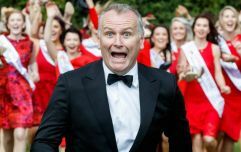 She won the Rose of Tralee in 2014 as the Philadelphia Rose. 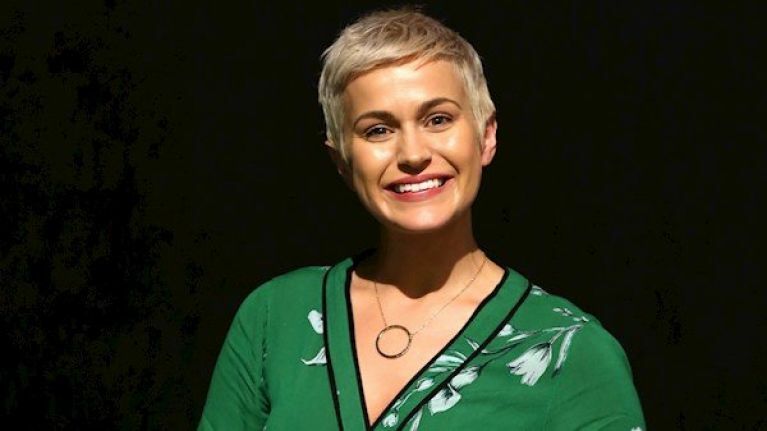 Maria Walsh has announced that she intends to put herself forward for candidacy for the European elections later this year. The former winner wants to stand as a candidate in the Midlands/North-West constituency for Fine Gael. In a statement made today, Maria said:"I am always first and foremost a proud west of Ireland woman with an unyielding commitment to achieving good progress on behalf of our communities. "I appreciate entering politics and trying to get a seat at the European Parliament is a daunting task but throughout my life, I have constantly faced obstacles and challenges head on and overcome them. "That is why I am first of all, asking the members of Fine Gael to nominate me as a candidate on February 22 and then canvass the people of the Midlands and North-West to support me in May’s European elections of our communities." Fine Gael's final selection will be made on 22 February.